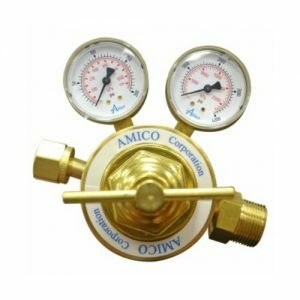 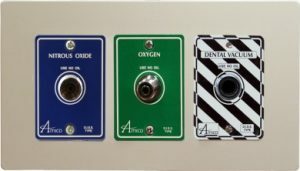 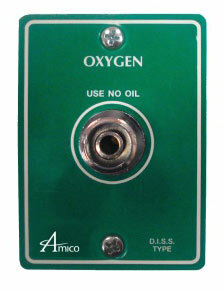 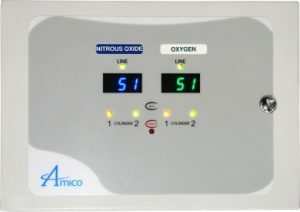 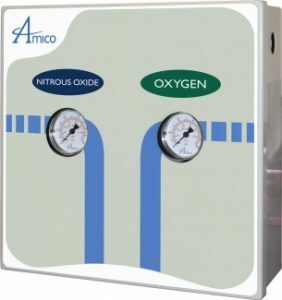 The Amico faucet and vacuum breaker combo shall be deck mounted for laboratory applications. 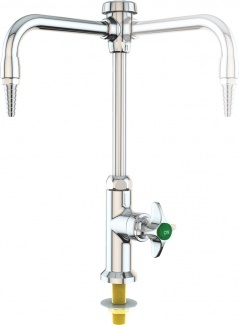 It shall include a chrome plated faucet with 6″ swing gooseneck and vacuum breaker. 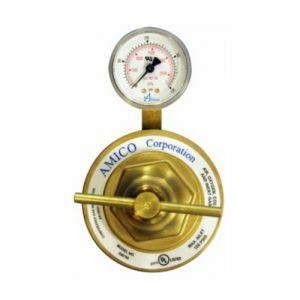 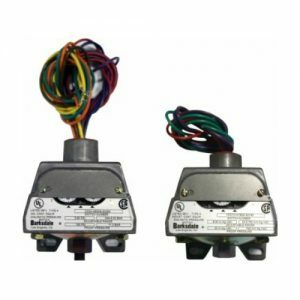 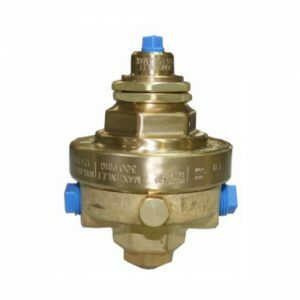 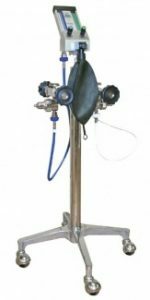 Facucets, Turrets-Faucets, Specialty Products, Medical Testing Solutions, Deck Mount Single Faucet & Swing Vacuum Breaker.